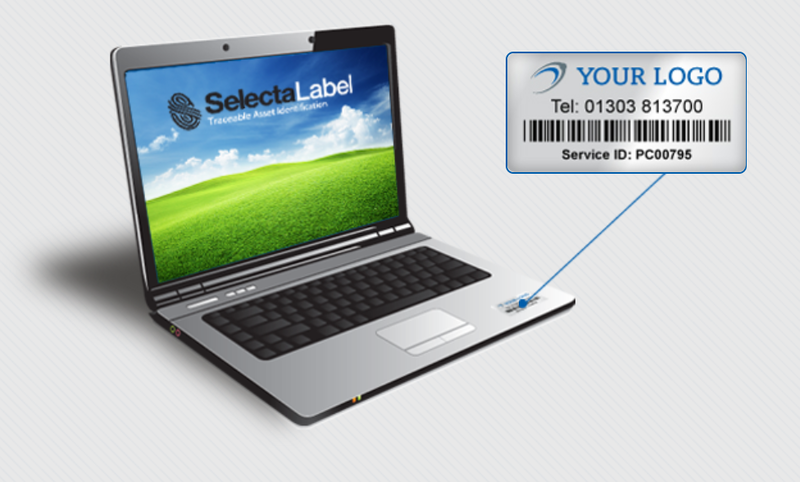 Selectamark HK is a provider of quality security marking and asset identification solutions. We offer a wide range of labels to suit all types of requirements. Asset label’s uses will vary depending on which type of labels you use. In general, you need to decide on the best part to place the labels on your item. 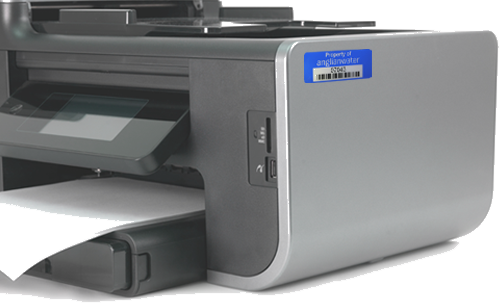 It needs to be easily viewed or access with a barcode scanner. Keep in mind, it’s important the surface of your chosen area is clean, free from grease/dirt, and cleaning agents. To apply, simply peel off the back and place (be extra careful if the label is tamper resistant). The label’s glue will fully stick after around 48 hours. What kind of products can I use it on? When you choose which items to place the asset tags, take a common sense of approach and see which ones are most likely to be stolen because of its value. If there are many items likely to be stolen, carefully deploy asset tags throughout your premises. Asset tags do not only act as a deterrent to thieves, but they also help you recover your stolen goods because the asset tags track which items have been removed from your property. Knowing what items to apply the tag and what not to allows you to effectively apply your asset tags. Consumable products and immovable objects are something you should not apply asset tags to, as well as any low-value items such as a pen. How can I manage my asset? Asset tags are mainly used for theft deterrent but they also have another important use especially for warehouse-style environments. It allows you to take stock of your products and track their location at all times. Even if your items are stolen, you can easily track and recover it. Asset tags are extremely accurate in keeping tabs on all your stock items to ensure none of it goes missing and if it does, you’ll be able to locate it. It is important for you to choose which tags are most suitable to apply depending on the environment your items are in. For example, if your items are mostly outdoor then you would need to choose a tag that is most suited for that condition. Same goes for the indoor environment. Contact us now and we'll get back to you within 24 hours.